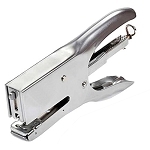 Wire and cable stapling gun for professional installers. 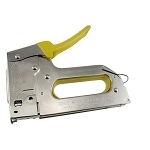 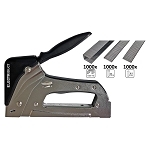 Wire and cable staple gun made for securing wire bundles and cables up to 1/2". 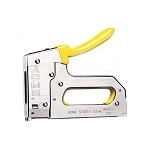 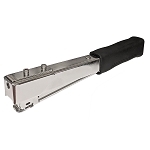 Stapling guns designed for broadband and coaxial cable installations. 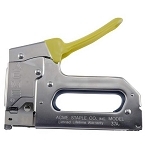 Cable and wire stapling guns for broadband, ethernet, and coaxial cable installations. 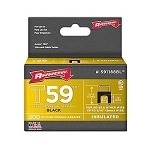 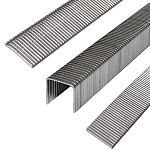 Staples for fastening cables as thick as 5/16" in different conditions.